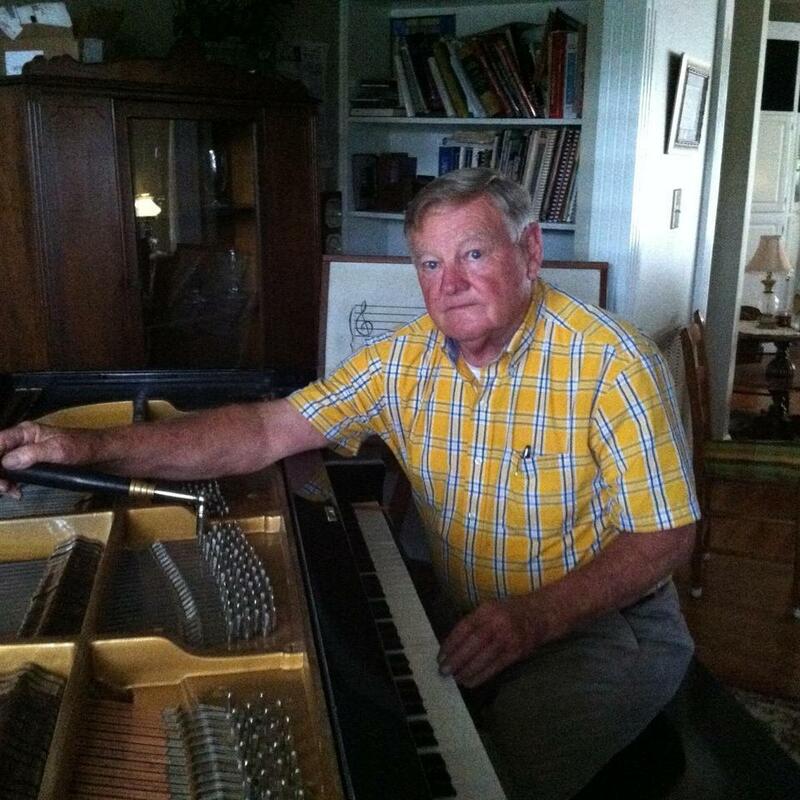 As one of the leading piano sales, repair and tuning, and piano instructors in the Shelby area, I, Ed Spangler, at the Piano Shop am proud to offer you a wide variety of products and services to make your experience with a piano, specifically your piano, an awesome one. Whatever your piano needs, I have you covered. I can make your vision come to life. 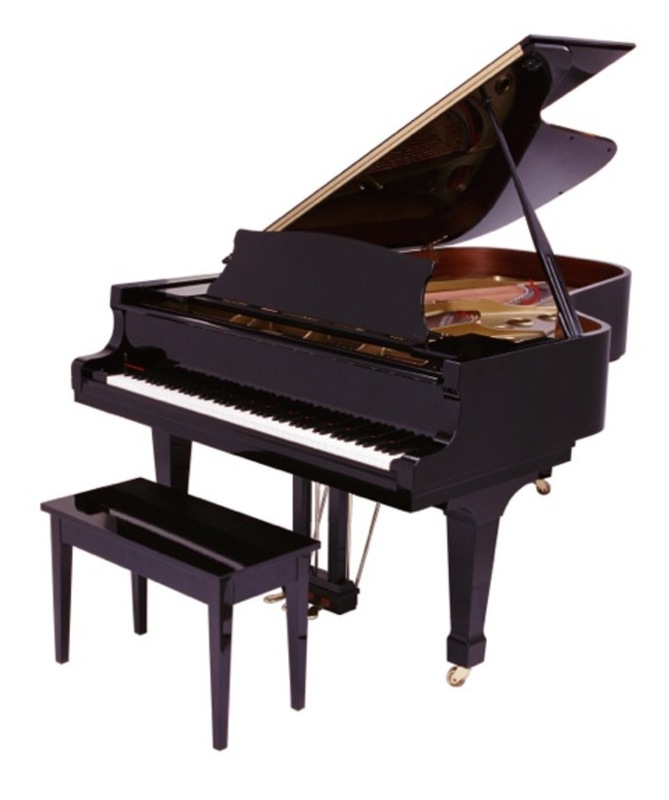 If you are thinking about a piano, there are hundreds of different aspects to choosing a piano, ranging from the acoustics of where the piano will be placed to the rigidity of the keys. 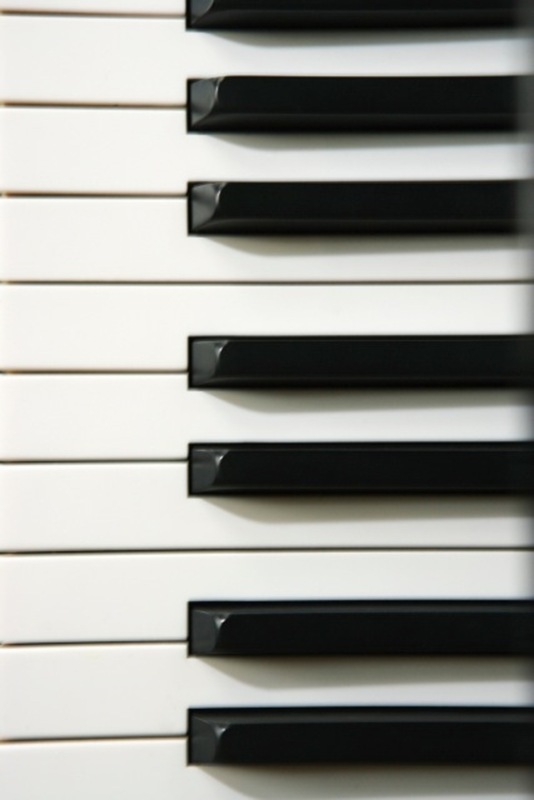 I have experience and a deep interest in ensuring that your needs are met with the most cost-effective, tailored piano for your requirements. Are you just starting on pianos? I am a piano instructor. 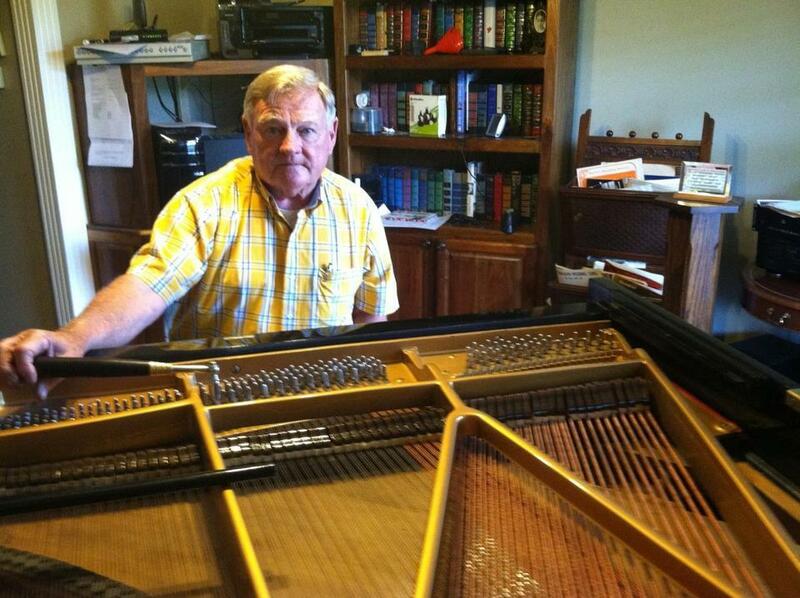 I can teach you anything ranging from the basics of where to place your piano to how to place your hands and feet. Proper training leads to proper playing. 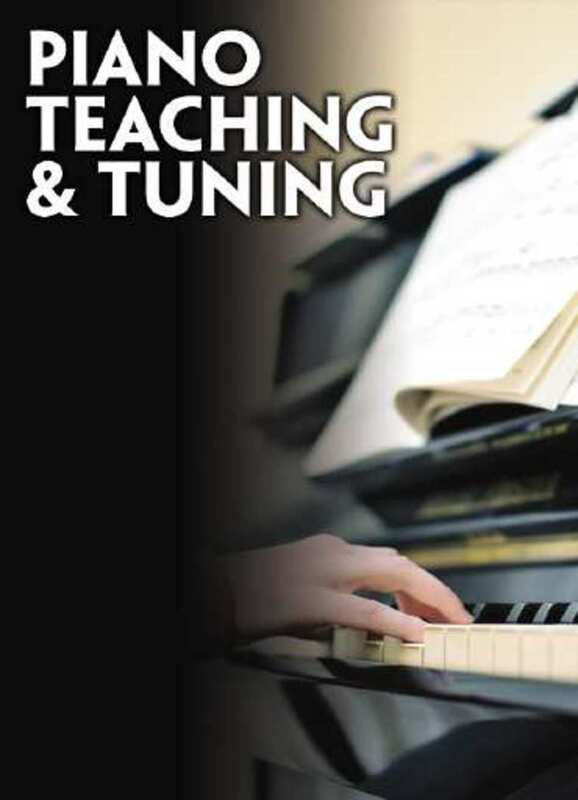 With a structured method of practice, you would be amazed at how quickly you can learn to play appropriate scales and get the most out of your piano. I also teach how to read music, which can only help you learn new music rapidly. I tune and repair pianos, too. Piano tuning and repair is not for a novice. I handle the voicing, regulation, and tuning required to make your piano work efficiently and effectively. Tuning is the process of ensuring that notes match the keys that are hit. All instruments go out of tune periodically. It takes a skilled professional with the right tools very little time to identify and fix tuning issues. Voicing relates to the uniform tone that all keys should make when struck. Regulation is the reaction of keys to touch. 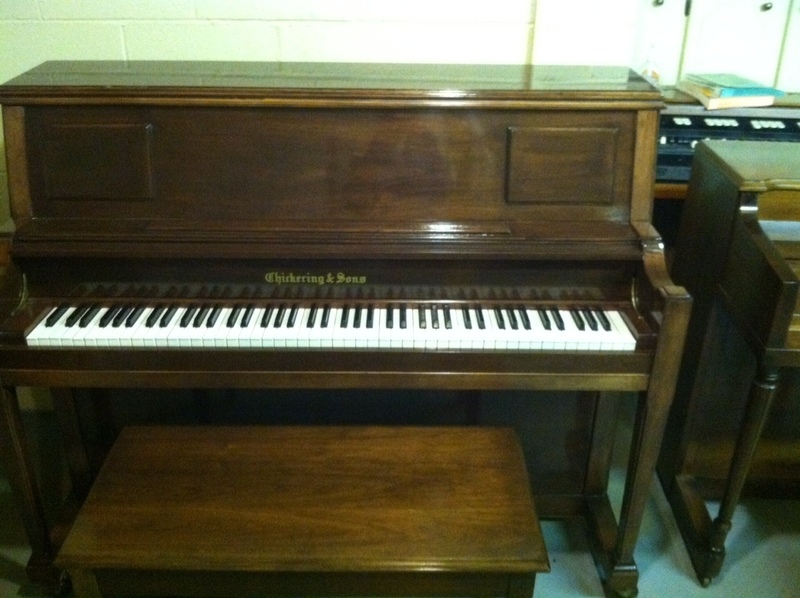 A piano should not be looser in touch on one end and more rigid on the other. It should be uniform, and I can perform this service for you. Quality is guaranteed with my shop. I take pride in my work. My goal is to exceed your expectations with the exceptional service I provide. Contact me today to start on your journey toward an exceptional experience with a piano or your piano. I am ready to hear from you and assist you today.